One thing I hate about being a new mother is the dark circles around my eyes as well as the layers and layers of eye bags. I know how much you can relate! 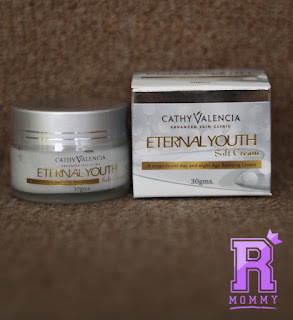 Fortunately, I am one of the few to receive a gift bag that includes a sample sachet of The Eternal Youth product line during the Product Preview held at their Eastwood branch last October 17, 2015. Now to get to the most interesting part - the product trial. Trust me when I say that I always have difficulty when switching and trying out new skin care products. My skin is very sensitive and it always results to break outs or skin allergies whenever I put something on my face. To be honest, I hesitated to try this cream. However, given that the brand is premium, I know that my skin will have only the best - and the moment I applied it, I prayed that the next morning will not leave me with allergy marks. 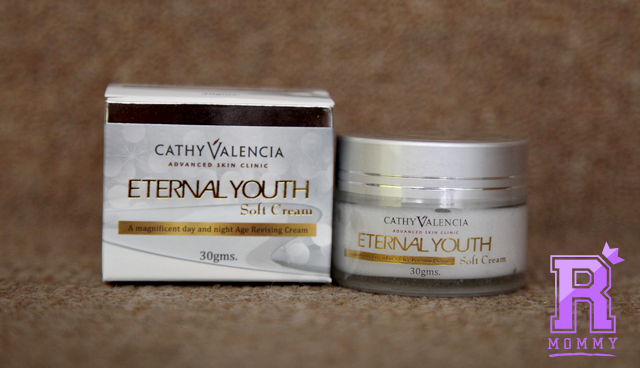 The Eternal Youth Soft Cream is very light and smooth on the skin. It is easy to spread across my face and it was immediately absorbed by my skin. I have been using my sample sachet for almost 5 nights now and I am loving the results. I apply it day and night. Removed my dark spots on the eyes. This is the first thing that I noticed the following morning after my application. It was like magic! Glowing effect. The moment I looked in the mirror, I instantly saw how my skin was glowing. And I didn't washed my face yet! Tighter pores. On the third day, I noticed that my pores were a bit smaller than before. Firmer skin. My face feels firmer and smoother the morning after my application. Price. Since the brand is premium, you can also expect that the product is pricey. The Eternal Youth Soft Cream is sold at P8,000.00 per 30 grams a bottle. But, I have to say that it is so worth it! Yes, I do! This is by far the only product that worked great on my skin in such a short period on time and I strongly encourage you to try it. 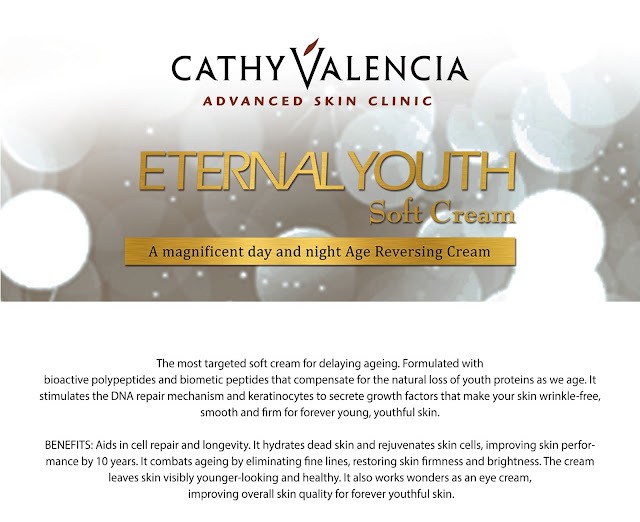 The Eternal Youth Soft Cream is available in all Cathy Valencia branches at P8,000.00. Rookie Mommy PH will be celebrating its first year anniversary soon and I am giving away a FREE Gift Pack courtesy of Cathy Valencia Advanced Skin Clinic and Cedrix Slimming and Wellness. Let me know how this works on you when you decided to give it a try? Rookie Mommy PH - Beauty is such an investment!